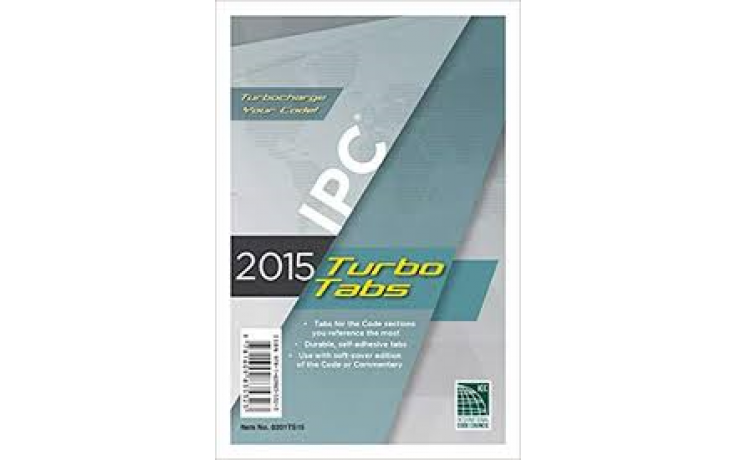 Unlike any other resource on the market, User-friendly and up-to-date, these International Plumbing Code Tabs are a great way to organize the IPC 2015. These 48 self-adhesive tabs can reduce the time spent searching to find key information. Tabs are durable and allow for positioning adjustments after being placed on the code paper. Affordable and time-saving, these are a must-have for IPC users.